REST is the most popular web service standard that allows data exchange between applications. This course allows you to create RESTful web services that can be consumed by different types of applications, including web clients and mobile applications. The course also teaches you how to create Java applications that make use of REST services. 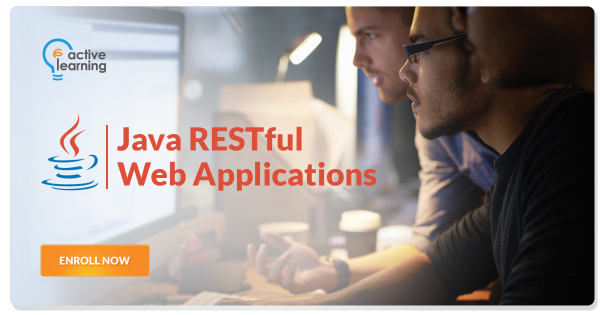 This course is for organizations and individuals who are looking for ways to create RESTful web services and clients using Java. You are expected to be fully familiar with the Java programming language.